Audits are a crucial component of maintaining food safety standards and certification, by providing transparency and assurance that standards are being maintained. This transparency increases the collaborative capacity of stakeholders across the supply chain, and enhances safety, efficiency and continual improvement within individual organizations. 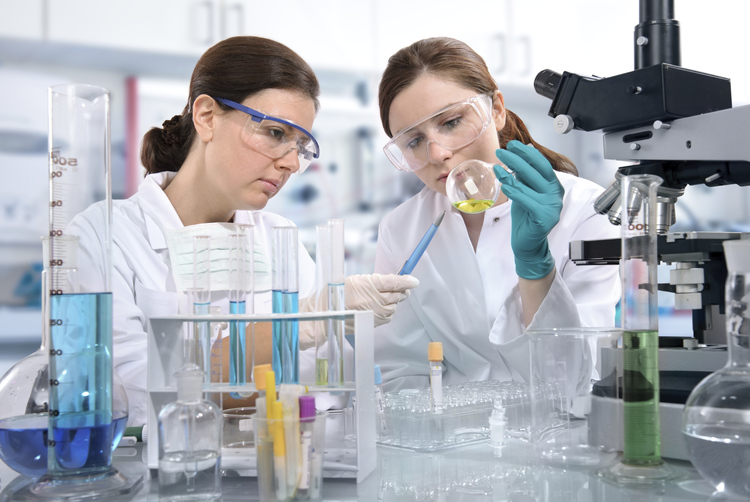 Providing valuable auditing services, testing, and verification studies to our clients have been a key objective to Food Safety Specialists business values for many decades. As a core belief, Food Safety Specialists has worked hard to develop value-added audits to help you evaluate your quality systems and protocols. By using a third party to conduct food safety audits, your company is ensuring impartial results and guarding against potential conflict of interests. 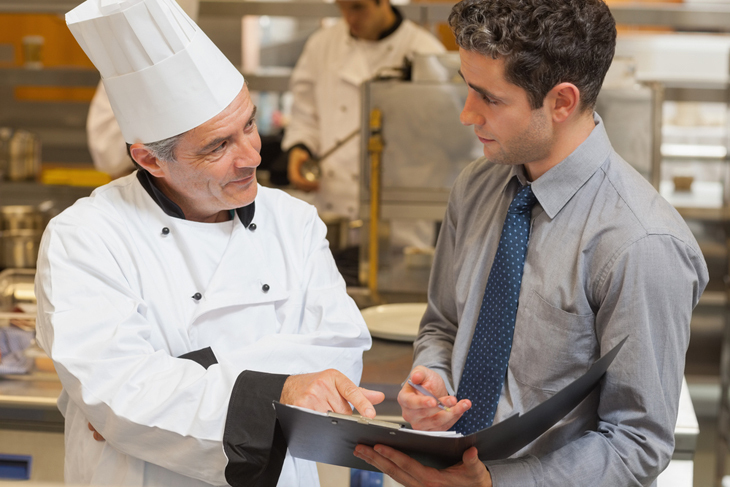 Food Safety Specialists has over 25+ Years of experience to conduct thorough food safety audits for the Food Service Industry.